The word résumé comes from the French word résumé meaning “summary”. It is a document used by a person to present their backgrounds and skills. Résumés can be used for a variety of reasons, but most often they are used to secure new employment. There are jobs and then there are careers. 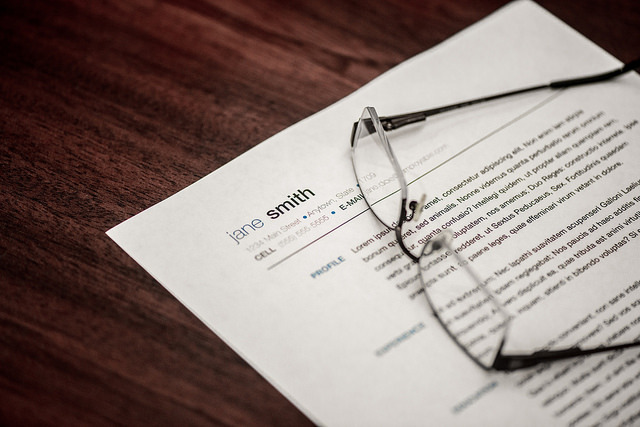 The first step to securing the next step of your career is a résumé. But not just “a” résumé. A modern professional résumé that highlights your background and your goals is the right answer. One that will attract the attention of the recruiter or the hiring manager who receives it. You are competing with many others for a prize. Think of it as a hunting game with a game prize to be earned…by you. Ready to compete? Send your current or old résumé by email for a free review. We provide resume and career services in Sarasota, Bradenton, Lakewood Ranch, Venice and all along the Suncoast! Your modern professional résumé is your “calling card”, but your cover letter introduces you. A responsive customized cover letter is the link between the employer–and the desired job opening–and you. Jean is a member of the Professional Association of Career Coaches and Résumé Writers (http://www.parw.com/) and The National Association of Résumé Writers (http://www.thenrwa.com/) as well as the Society for Human Resource Management (https://www.shrm.org/) and the Human Resources Certification Institute (https://www.hrci.org/).